Pelicans could have faced punishment if Davis was benched. According to new reports, the NBA threatened to fine the New Orleans Pelicans $100,000 for every game that Anthony Davis was benched after rumors of the organization's plan to keep the forward off the court to improve their draft positions and preserve Davis's future trade value. ESPNreports that the league used the 2017 enactment of the rule as a precedent which restricts teams from benching healthy players after the San Antonio Spurs routinely did so in order to rest their star players. The Pelicans' alleged plot to keep Davis on the bench came after he was kept on the team following weeks of trade possibilities. 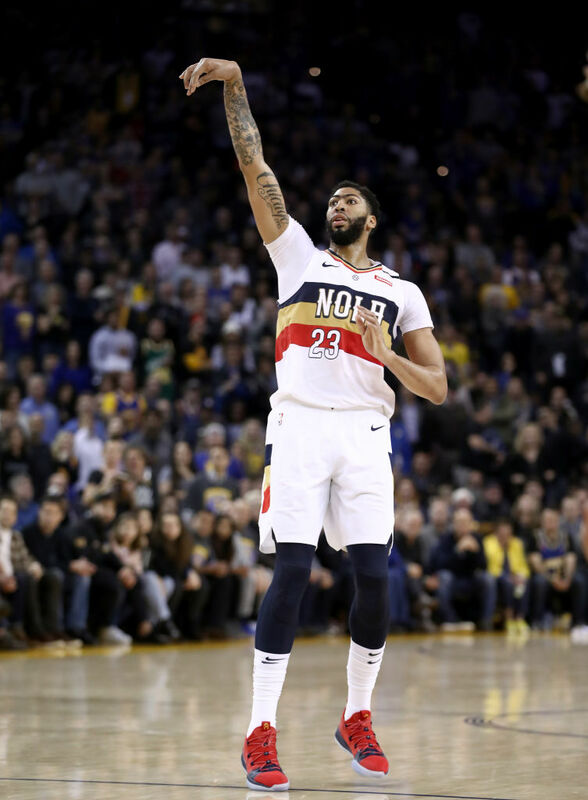 Davis has been vocal about his desire to move on from New Orleans and it was his agent Rich Paul who publicly expressed his concerns that the Pelicans would try to keep him from playing. Davis himself was fined $50,000 when Paul made a public trade demand, violating league policy and resulting in the largest fine permitted. Friday night, Davis played with the team in a competitive match against the Minnesota Timberwolves. The Pelicans ended with the win, despite Davis sitting out the entire fourth quarter. ESPN adds that the Pelicans decided to act "ethically" after discussions and realizing that they would more than likely lose in any arbitration if they did decide to bench the star player.